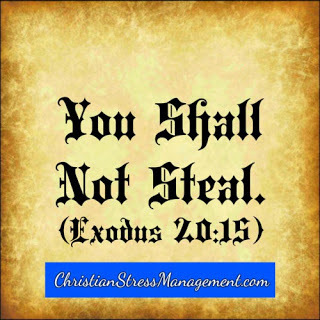 Many times when we read this commandment of You shall not steal (Exodus 20:15) we take it that God does not want us to steal from our fellow human beings. But have you ever considered that this commandment can also apply to stealing from God? 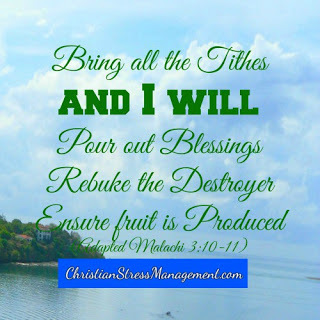 To remove this curse that arises from stealing from God, you have to Bring all the tithes to the storehouse (Malachi 3:10) by giving 10% of your income to the Church that feeds you spiritually. 1. Stop stealing by commission - that it going out of your way to take something that does not belong to you. 2. Stop stealing by omission - that is by failing to return something that does not belong to you that you had borrowed. To remain committed to this goal, remind yourself that what you may consider a "little sin" can have large consequences. This was a humiliating defeat because the inhabitants of Ai were few in number (Joshua 7:3) and so the Israelites should have conquered them easily. 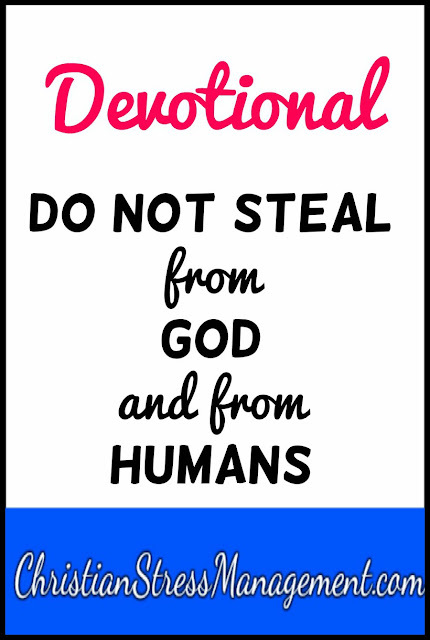 Therefore ensure that you do not steal from God or from your fellow humans even if they are your enemies. This is because it can result in you losing spiritual battles that you should have won easily. A practical example can be if you are in the midst of a spiritual battle where you are praying and fasting but nothing is moving in your direction. What you may not know is that you had borrowed something from someone and totally forgot about it and now the owner has also forgotten where it went but they are pleading with God to help them recover it. So ask God to show you the things that you have in your possession that are not yours so that you can return them to their rightful owners. Heavenly Father I ask You in the name of Jesus to help me to tithe faithfully even when what I have does not meet my needs. Father God I also ask You to remind me of anything in my possession that I have stolen either advertently or inadvertently so that I can return it to its rightful owner. In Jesus' name I pray, Amen.